[UPDATED] The Members On Come To Play! As reported, the SM Town special episode of Yoo JaeSuk and Kim WonHee’s Come To Play’ –themed “We Came to Paris”– was aired earlier today. Hyoyeon, Tiffany, Sooyoung, and Yuri represent the group and like their usual selves, they were lively and dorky. In the episode, the SM artists revealed many interesting things as well as heartwarming confessions. On the 22nd, 4 Soshi members–Hyoyeon, Tiffany, Sooyoung, and Yuri–represented the group and participated in the recording of MBC’s variety program, ‘Yoo JaeSuk and Kim WonHee’s Come To Play’ at Ilsan MBC Dream Center for the Korean Wave Special Edition. MBC has released a couple of pictures to tease us. Though SK has been slow with updates lately since most of our staffers are still on hiatus, we’re trying our best to update as much as we can. Here is a quick update that includes a new ‘Mr. Taxi’ promo picture, our girls’ cuts (including performance and MC cuts) from the broadcast of ‘MBC Korean Music Wave In Bangkok‘ earlier, a taeyeon sponsored picture, promo/selca photos, and Yoona and Sunny on ‘Running Man, Yoona and Sunny from tvN ‘Opera Star’ event. First off, a new ‘Mr. Taxi’ promo picture unveiled! 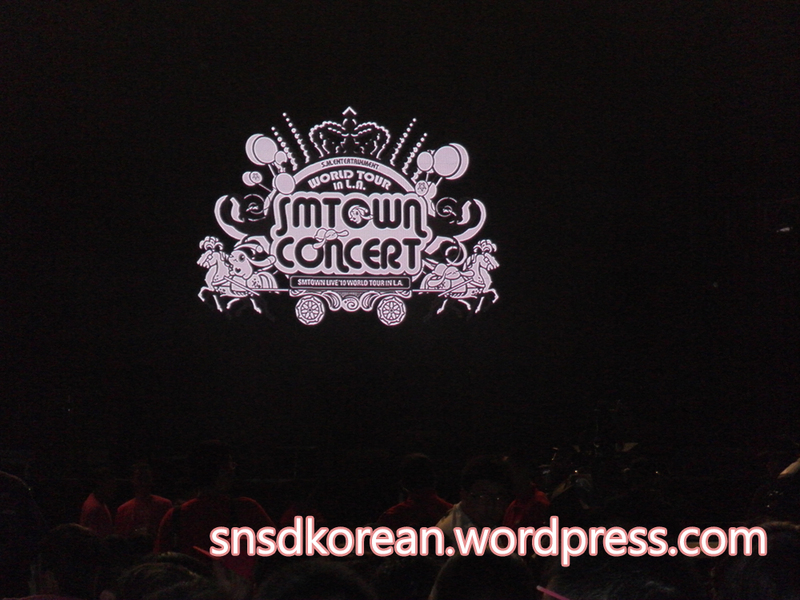 + Added info, recorded audio clips, fancams of before the concert, & pictures of the gymnasium. 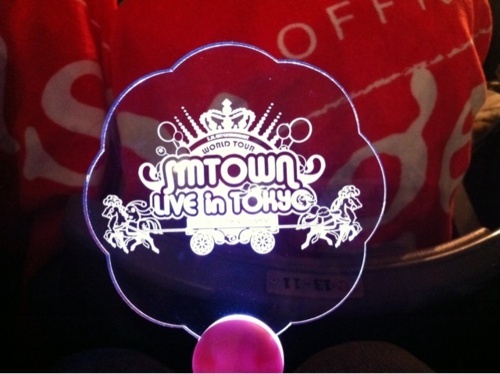 A couple of hours ago, the ‘SM TOWN 2011 LIVE IN TOKYO’ concert, the first one that is, kicked off. If you recall from an earlier post, there are suppose to be two concerts, one on the 25th and another one on the 26th. With thousands of fans competing for the tickets to attend, I’m pretty sure the concert today was a success. Don’t you think? Following the teasers here & here,the official music video for TRAX‘s new single ‘Oh! My Goddess‘ is finally released. It features Seobaby,although she doesn’t have a part in the song at all. Without any further ado,check it as followed. On a side note,bullet time effect is also used here,as seen in many other MVs of the SM Family. The Top 10 includes: 2NE1, 2PM, 8Eight, Davichi, Brown Eyed Girls, SNSD, Super Junior, Kara, K.Will and G-Dragon. K.Will is the only solo singer and only 3 out of the 10 are non-idols. No surprise there.